Online gamers have become popular in the 21st Century as a lot of people, mostly young people, have delved into the craft. Noahj456 is one of those youngsters who has plunged into this goldmine of a career. He has garnered over 3.3 million subscribers and has also gotten over 7 billion views on his YouTube channel videos. His main channel’s videos are all about gaming and tutorials on how to play various video games. He also has another YouTube channel which he called NoahJAFK; this is also a gaming channel which is regularly posted on and has earned thousands of subscribers. Noahj456 is a popular online gamer who was born and raised on October 17, 1994, in Texas, the United States of America. His parents’ identities are unknown but he has revealed that he has a sibling whose first name is given as Emma. He is currently married and is a social media personality who is most popular for his videogame videos on YouTube. 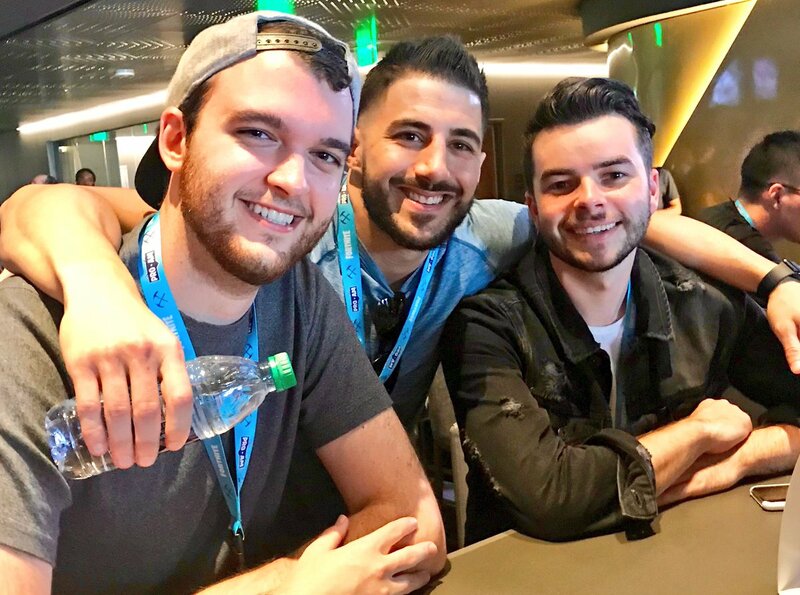 He has his own YouTube channel titled Noahj456 which was created in February 2010 and serves as his main channel. The channel was opened with gaming videos in mind and since its inception, it has been used for the same purpose. This channel broadcasts tutorials on various games such as Call of Duty, Destiny, Dying Light, The Division as well as Grand Theft Auto. His channels have a lot of subscribers because of the detailed format in which his videos come in. They teach the viewer the most effective and efficient way to play these games. As it is for all YouTubers, Noah has some videos which have garnered the most views and they include Black Ops 3 “Shadows of Evil” – HOW TO BUILD THE LIGHTNING SWORD TUTORIAL! (2.9 million), WORLDS FIRST “DER EISENDRACHE” EASTER EGG ENDING CUTSCENE (2.5 million), MOB OF THE DEAD IN REAL LIFE! (2 million), and I Hate Zombies (2 million). As has been mentioned earlier, Noahj456 has a second channel. Acknowledging the success of the first, he also made the second a gaming channel. This channel has also gained wide range popularity and has since January 12, 2013, had over 100,000 subscribers. The videos on this channel include mobile game streams and gameplay videos. The YouTuber also has a Twitch account where he plays various games. Twitch platform is a live video gaming forum where online gamers upload videos. 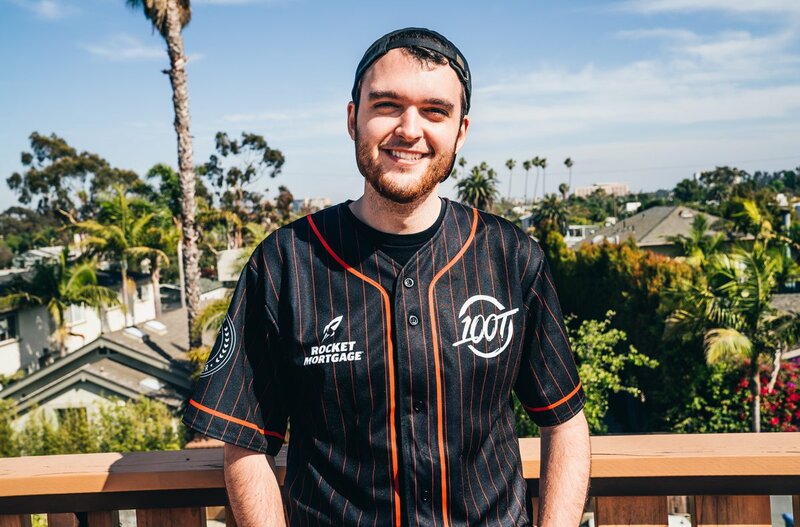 On this forum, Noahj456 plays games such as Counter-Strike: Global Offensive, League of Legends, Minecraft, DayZ, Bioshock, Garry’s Mod, and others. Love can be found in various places. Most people regard love as an essential spice of life and so did the popular gamer, Noahj456. He found love in the arms of his longtime friend and former girlfriend, now wife, Martina. Nothing is known about Martina asides her name. However, it is known that the two lovebirds dated a while before they got married. They are also happily married and often share photos of each other. 1. As an esports player, the need for a fit body and good physique is not as expedient and imperative as it is for those who are involved in more physical sports. However, the need to look fit cannot be overemphasized. Details of his body measurements are not known to the public, however, Noahj456 has an average height of 5 feet and 9 inches and weighs 64kg. Not bad for an online gamer! 2. He has friends who are also gamers and feature him in their videos. One of such persons is Mini Ladd, also known as Craig Thompson. Mini Ladd is an Emirati-born Irish-English YouTube personality best known for his commentary on video games. He began his YouTube channel in May 2011 and has since garnered over 5 million subscribers.